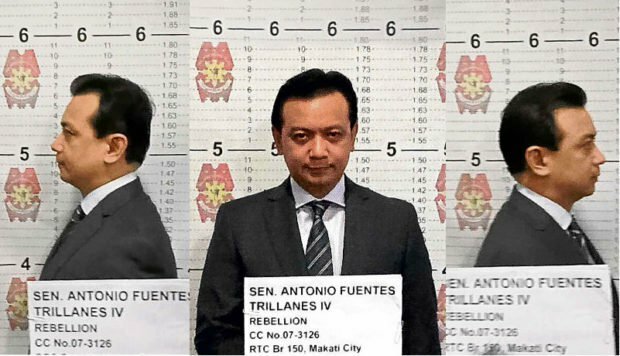 Robredo and Opposition Senators were SURPRISED after Trillanes was ARRESTED! 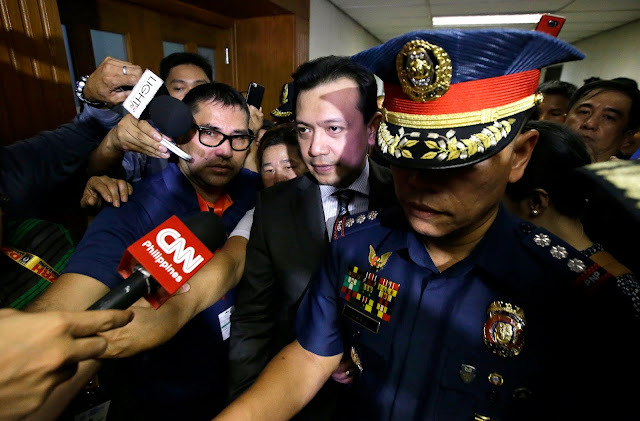 After Senator Trillanes arrested yesterday, September 25, 2018, fellow opposition senators Francis Pangilinan, Paolo Benigno "Bam" Aquino 4th, and Risa Hontiverso accompanied Trillanes to the Makati Police headquarters and to the RTC to post bail. 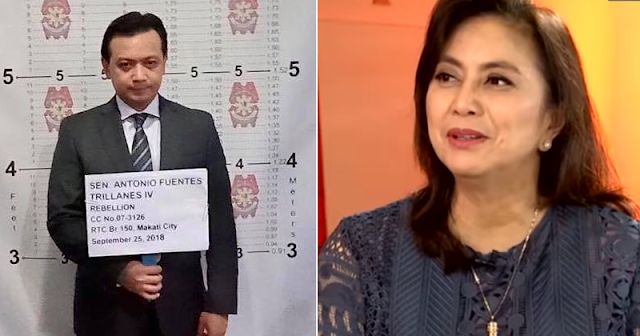 Vice President Maria Leonor ‘Leni’ Robredo, who happened to be at the Senate to defend the budget of her office, lamented the arrest order against Trillanes. “We were a bit surprised because I know that the rebellion case against him has already been dismissed with the granting of the amnesty. The crime, anyway is bailable,” Robredo said in an interview. “It’s sad. We feel that dissent is every important in a healthy democracy. I hope dissenting views would be given some space. The absence of dissent breeds abuse. Public officials like us should always be on our toes,” Robredo said. 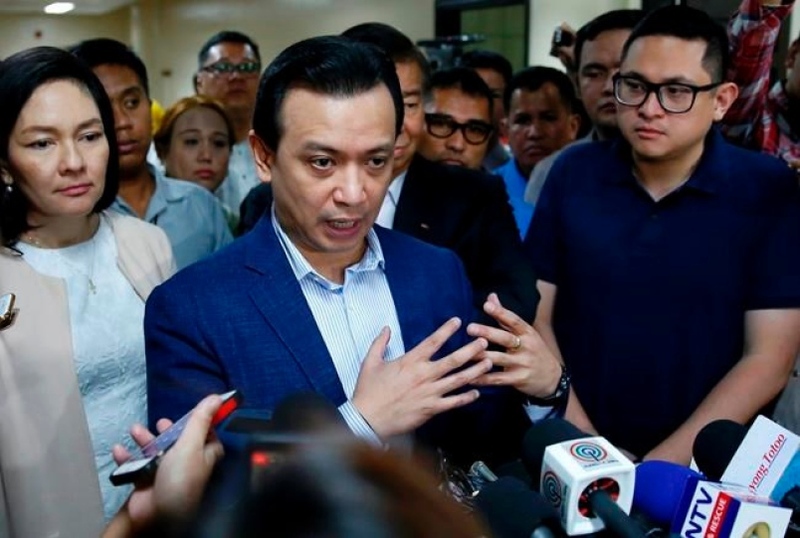 Senate President Pro-Tempore Ralph Recto said the government must ensure Trillanes’ safety. Sen. Grace Poe said she was confused. “The amnesty went through the Senate and the House of Representatives. It’s not only him that was granted amnesty. Several others were given amnesty too on the same period. So, it the amnesty granted to him will be questioned, what would happen to the amnesty granted to the other individuals?” she asked.